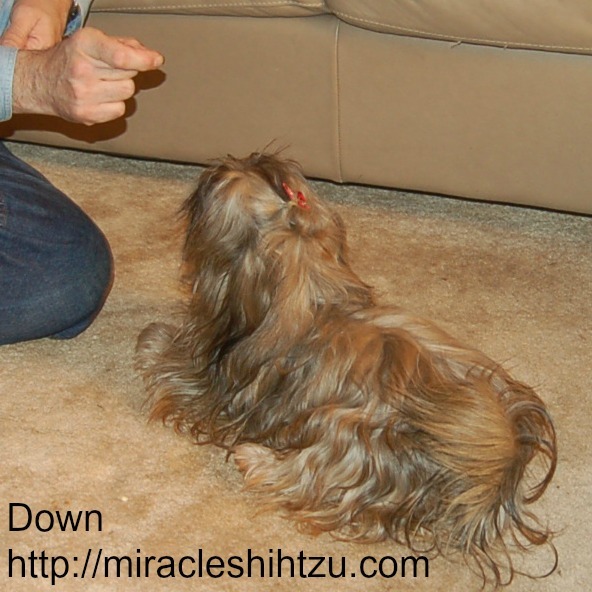 Don't make the mistake in thinking that Shih Tzu Training is unnecessary. After all, Shih Tzu puppies follow you everywhere, they come when you call them, and they seem destined to behave. They enamor themselves to you, their owner and try hard to adapt to your household and standards. But puppies don't stay small for long. Soon they turn into adolescent Shih Tzu that even the most patient owner might find overpowering. Surprising behaviors emerge such as when that sweet little shadow that followed you everywhere now makes a conscious decision to ignore your call to come. Adolescents, as we all know, have a mind of their own. 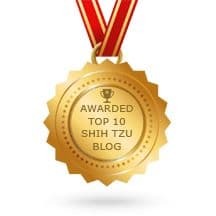 Teens, whether they are dogs or humans can be challenging, and if training is not in place, these teen Shih Tzu can become, well adult delinquents or worse! Remember Shih Tzu dogs have a real reputation for being stubborn. Don't let this happen to your tiny puppy. 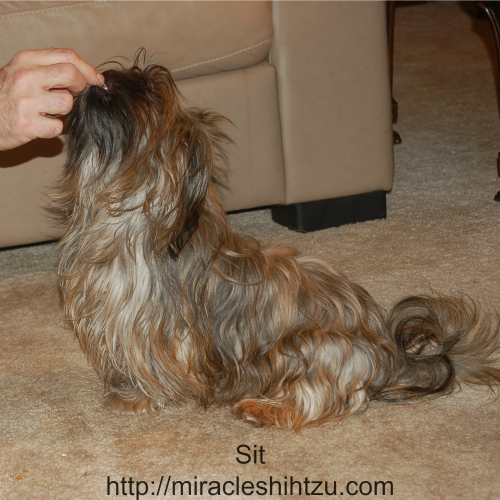 It is never too soon to start training your Shih Tzu Puppy. Start on day one with your routine and house-breaking methods that you want to use (crate training, outside pottying, pad training, litter box). Housebreaking is your first step towards training your Shih Tzu puppy. While working on potting for your new Shih Tzu Puppy, the next important step is to make sure that you provide socialization skills--meeting new people, places, things, and other dogs. Socialization means acclimating your new puppy to all of those things that he is likely to encounter in his life and should be an important part of your Shih Tzu training. 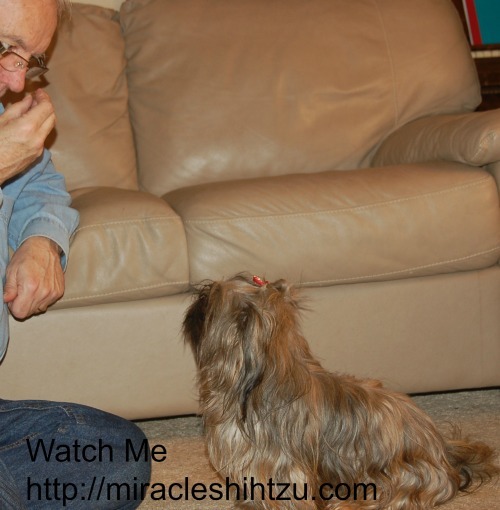 At Miracle Shih Tzu, we start socialization very early on--usually by the second day of life. We introduce puppies to new sounds, new people, new textures and surfaces and different ways that people handle puppies. We also try to introduce objects into the environment that a typical Shih Tzu dog might encounter such as umbrellas, people wearing hats, and boots. 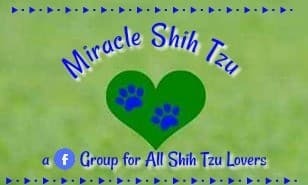 But socialization at Miracle Shih Tzu is only a start. Puppies will need to be introduced to all those special things that will become part of their life. 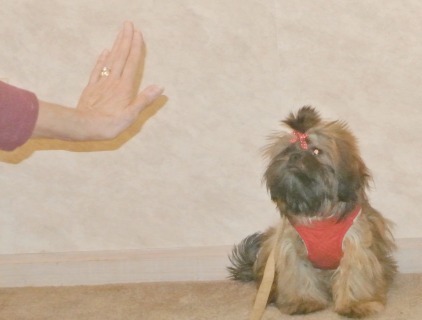 To make Shih Tzu training a little easier, a puppy proofed house can make all the difference. With proper puppy proofing, you will find you clean up fewer messes. 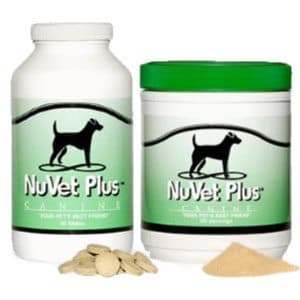 Most importantly, your new puppy will be safer, and you will avoid expensive trips to the vet due to ingesting toxic substances or getting hurt in other ways. Another important task of new Shih Tzu puppy owners is to assure that their puppy learns how to inhibit their biting tendencies. Eight week old puppies that come home still have a tendency to bite hands and toes, and well anything they can. Puppies, like human babies, explore their world with their mouth. Sometimes when they play they get a little too rambunctious and will gnawl down on a sensitive hand. Puppies need to learn immediately that biting is Not Okay. Puppies can learn even the most fundamental commands at a very early age. Many of our seven and eight week old puppies have heard the words, come, leave it, sit, etc. They observe older dogs responding to commands, and as research is finding, dogs are great imitators. Surprisingly, even seven-week-olds can comprehend basic commands, so by the time a puppy goes to their forever home, they are old enough for primary training. These include basic commands and learning to walk on a leash. Walking on a leash is sometimes difficult for very young Shih Tzu puppies especially those that don't seem to fit a collar or harness. Even the XS size is too big for some. If you want to work on leash training from Day One, we recommend that you find an XXS harness for your puppy. They will soon outgrow this size, but most can walk successfully on a leash with an appropriate harness. Why not collar? You ask? Well, we like collars to hold tags such as identification tags and rabies tags. When it comes to walking a small dogs, collars put their little necks at risk of damage, so a harness is the best alternative to introducing the leash in a safe manner. Puppies as young as seven or eight weeks old can learn basic commands such as stay, down, watch me, and give. Many are ready for a basic puppy kindergarten class soon after they arrive at your home. 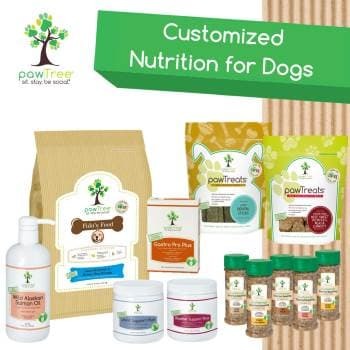 The trick is finding a suitable class and trainer for your little fur baby. 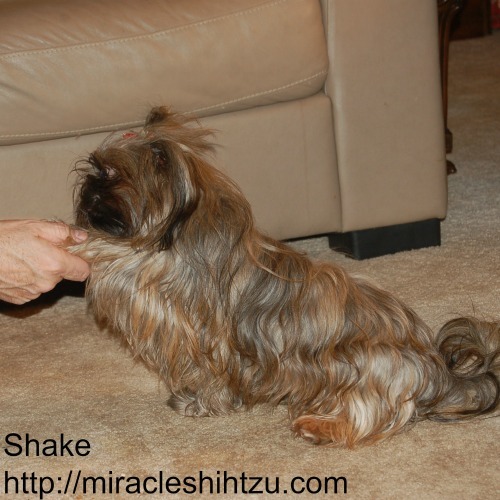 Shih Tzu puppy training does not need to include classes if you are prepared to do it on your own and many do just that. Many current models recommend early puppy stimulation and training. Earlier models stress vaccinations. For the most part, puppies who have had their first or second set of shots should be well protected to enter into Shih Tzu Training classes. Most primary courses emphasize training basic skills such as sit, stay, come, leave it, drop it, and give. Once your puppy has graduated from basic skills training, they are eligible to go beyond and learn more skills that may need if they are to compete in obedience or confirmation trails. 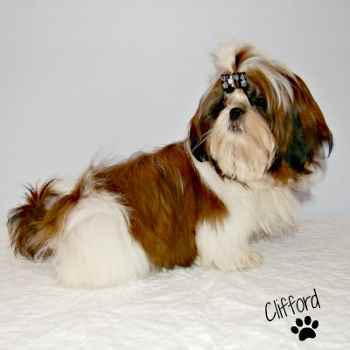 Some Shih Tzu puppies will continue on to acquire the necessary sills to pass the AKC Good Citizen Tests. From there, they may be eligible to compete or work as a Therapy Dog. Some Shih Tzu Dogs also excel in agility, and if this is something that interests you, additional classes may be necessary to prepare for these competitions. Some puppies develop problems early on such as eating their own feces, barking, or refusing to stay home alone. (Separation Anxiety). These problems can more difficult to handle, but are common in the breed. Other problems such as begging at the table is usually the result of our tendency to over-indulge our furry friends. Whatever the problem, there is usually a reasonable way to overcome the worrisome issue. We’ve provided some information on various skills on this website based on our own experience of puppy training. For more information, we recommend you search out additional resources such as The Association of Dog Trainers.